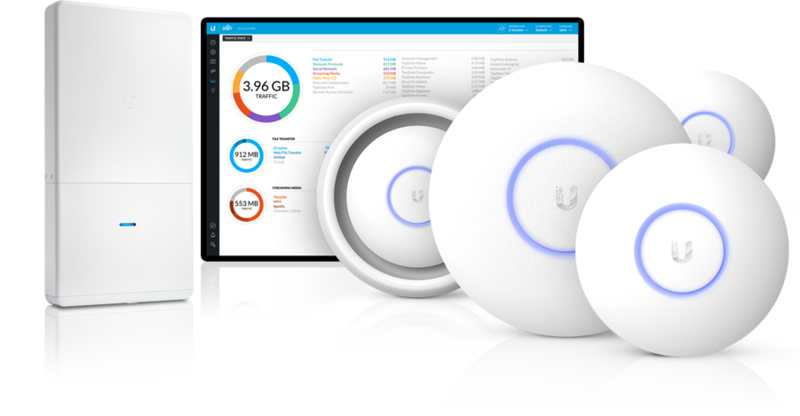 Get universal coverage around your enterprise, business or home, create private and guest/hotspot networks, with billing and voucher integration all from a single, reliable and flexible unified management interface. We conduct a site survey to determine the most efficient way of getting a high baseline coverage in all required locations, keeping you and your clientele happy and surfing, according to the policies that you require, be that speed restrictions, volume restrictions, timing restrictions or whatever. We can get your buildings connected! Where there is power, we can generally get networking, meaning you could save thousands on expensive cable laying! Whether you need functional networking in your workshop or high speed links between to office buildings, we conduct a site survey, establish the capacity requirements and install a solution that is hassle free, robust and cost effective. Redwax migrated our Exchange email to their hosted platform and installed a new server to hold our company data to feed a network of 14 computers. They seamlessly switched from our old server to the new one without any disruption to our business. Since it was installed in 2014 it hasn’t missed a beat and has enabled our business to enjoy robust data access and continuous email communications (both mobile and desktop). Redwax have hosted and supported my website since 2010 and I have been very pleased with the service and support.